The new 125cc Saluto is based on the concept of "Economical & Practical Indian Family Motorcycle". 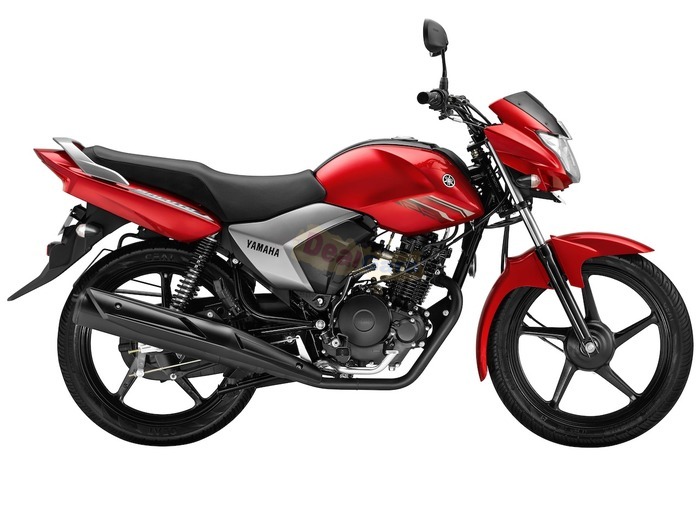 The new model achieves the best fuel economy in the 125cc class and has been developed as a family-use motorcycle with practical performance at an affordable price. 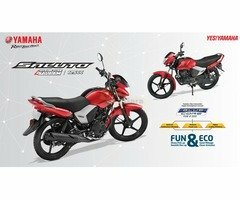 Based on the Blue Core Engine Development ideal, it is powered by a new engine with a more compact combustion chamber than previous 125cc models released by the company. Thanks to its thoroughly-lightweight design, the new model has the lightest weight in its class at 112kg, which in turn improves fuel economy by approximately 10% as compared to the company’s previous models in its class. 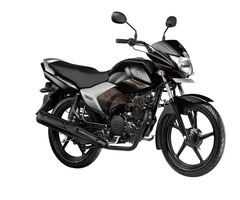 The Saluto boasts of a mileage of 78 kmpl. 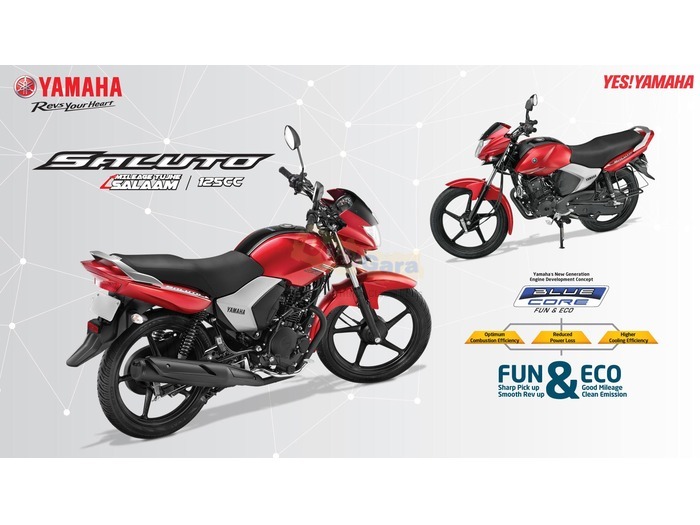 Catering to the needs of the Indian market, where carrying a pillion passenger is frequent, the new Saluto's suspension, footrests and seat are setup to enhance comfort. The new model has a resin tank cover, which adds to the motorcycle's dynamic styling.